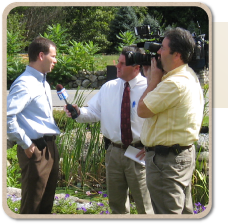 We’re often asked to help spread the word about wood pellets, renewable energy, and biomass fuels to local and national media. In fact, when Consumer Reports wanted to learn about pellets, they came to us! Here are some articles and recent press clips.